Alongside our regular weekly classes, we are now offering customised dance birthday parties available for ages 4-13! 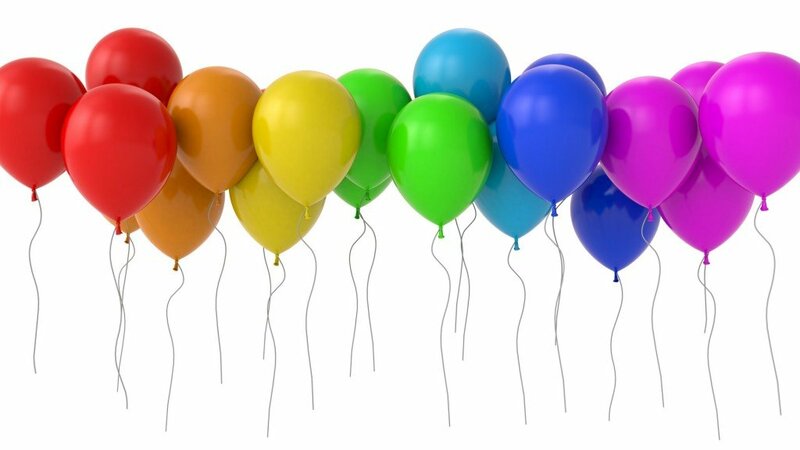 2hr long dance birthday parties are available to be booked on Saturday and Sunday afternoons throughout term time (subject to studio availability) and selected dates in school holidays. A dance routine is specifically choreographed for them – including any props that they may want! (parent to provide, ie masks or wands). We spend 30-45mins learning the routine, depending on the age of the child, and then move onto party food and games (food & drink to be provided by parents), and finish off with a performance in the last 15mins for all parents! Our spacious studio with changing room, toilets, and free on-site parking is the perfect location for any dance lovers! For £150 we have a capacity for up to 15 children, or for an additional £30 we can take up to 20 with an assistant. 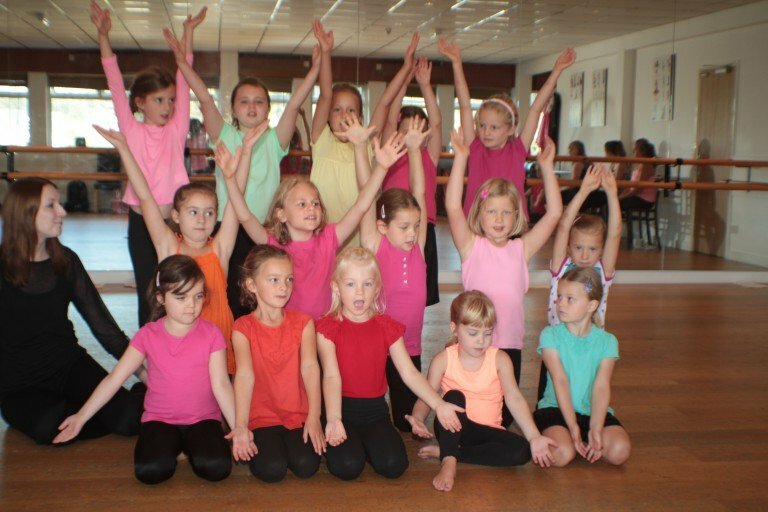 For more information about dance parties for children, please contact Miss King on 07781 414940 or enquiries@thedanceacademy.org to check studio availability.